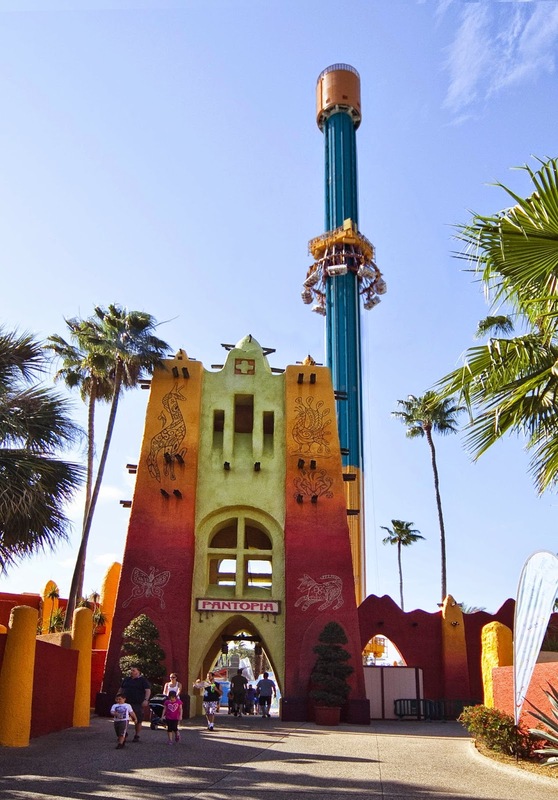 After weeks of thrilling lucky guests during a “soft open,” North America’s tallest freestanding drop tower, Falcon’s Fury™, officially opens today, Sept. 2, at Busch Gardens® Tampa. “We know guests from around the world have been waiting to experience this one-of-a-kind thrill ride, and we are excited to officially invite those guests to ride Falcon’s Fury,” said Park President Jim Dean. 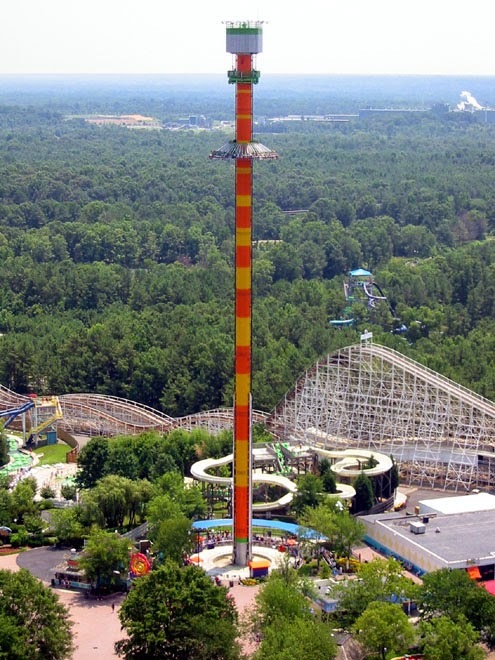 Falcon’s Fury stands at 335 feet and takes riders soaring 60mph straight down. At the ride’s highest point Busch Gardens has added an element of surprise; like its bird of prey namesake, riders pivot 90 degrees in midair to a face-down dive position. An instant later, riders plunge with speed and power that they’ve never experienced before. For more updates about Falcon’s Fury™ and Pantopia™, visit to FalconsFury.com. Be the first to know about new events and special deals by following the park’s blog at BuschGardensTampaBlog.com. You can also like the Busch Gardens Facebookpage, and follow @buschgardens on Twitter, Instagram and YouTube. Guests are encouraged to join the fun and share their post-ride reaction photos and tag them with #falconface. Love Lalaloopsy? Save the Dates! Krusteaz Breakfast for Dinner #Giveaway! Amazon Fire Tv don't miss out! Soybu clothing for everyday life! Publix Flavor Excursion Italian Week! Free shipping on orders of $75 or more on Tea! 13 Years Since 9/11 We Will Never Forget! Like Lalaloopsy? Check out this fun video!